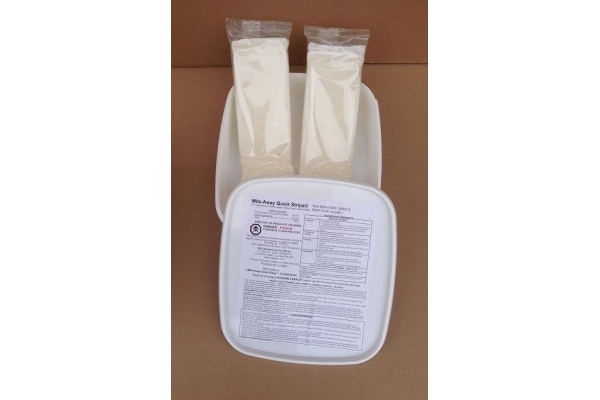 This is an organic, non-chemical treatment that is very effective on both varroa and tracheal mites. A special combination of formic acid and essential oils kills mites. All holes in the colony must be sealed except the bottom entrance must remain open. Treatment lasts for 21 days with the greatest "kill" occurring during the first 14 days. This is a temperature sensitive treatment. 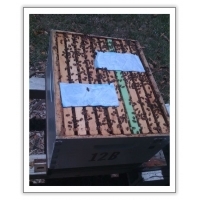 Ideal day time temps are 50 -80 degrees F. Temperature should not exceed 82 degrees F. or it may damage your bees. If that occurs, remove pads and store in original container until temps return within range. 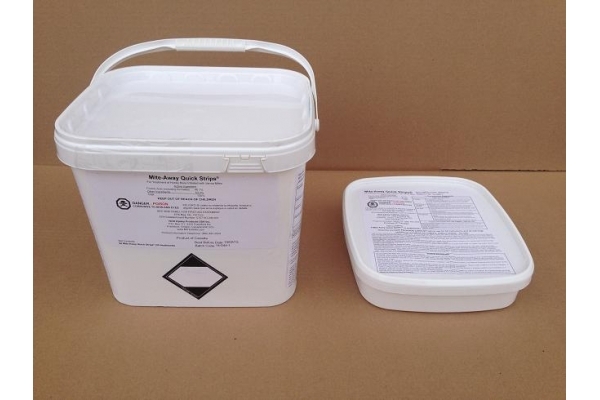 Follow safety precautions on label. You must use acid proof gloves at a minimum. 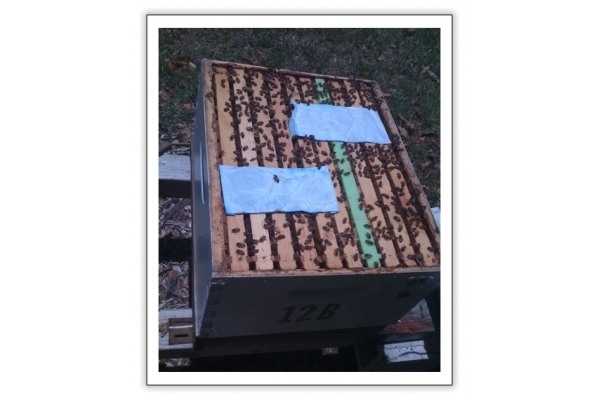 THIS CONTAINS 2 PACKS, THERE ARE 2 STRIPS IN EACH PACK, ENOUGH TO FULLY TREAT 2 HIVES.